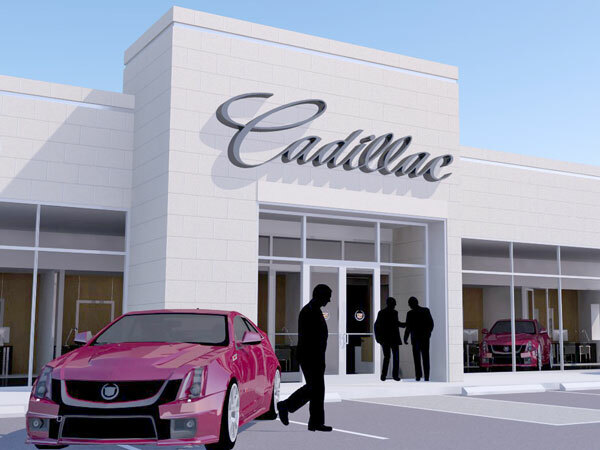 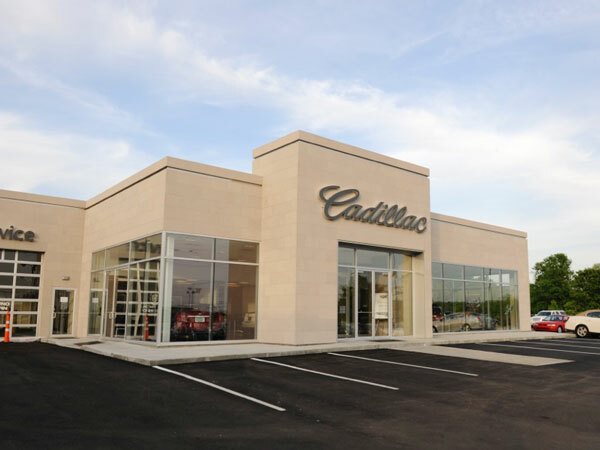 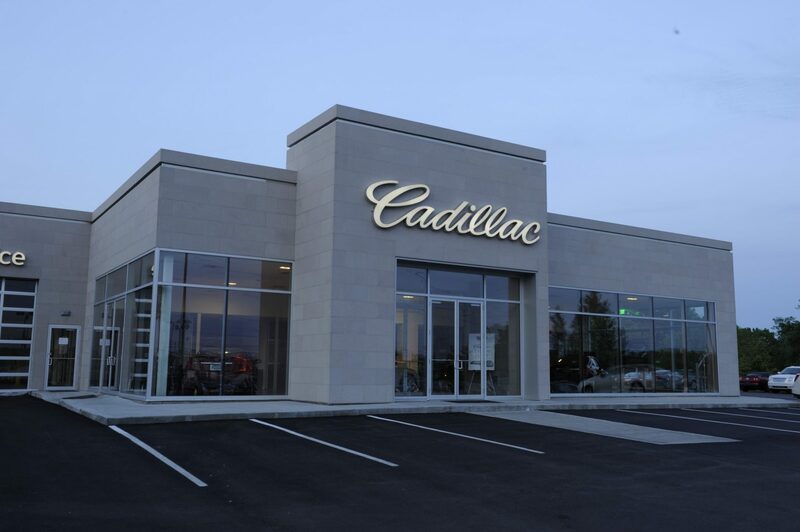 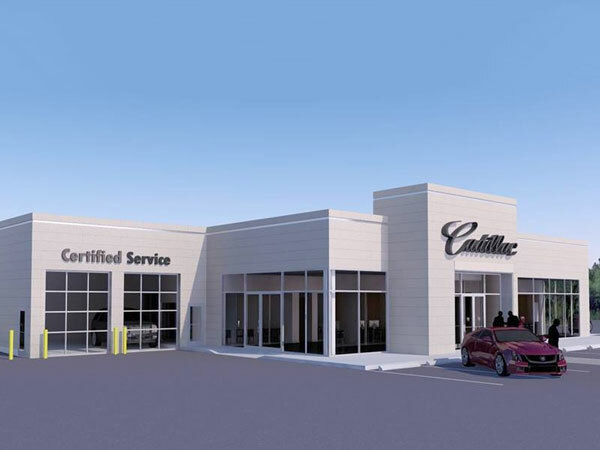 Furlong provided architectural design, renderings and construction for the addition of a new automotive showrooms which remained fully operational throughout construction. 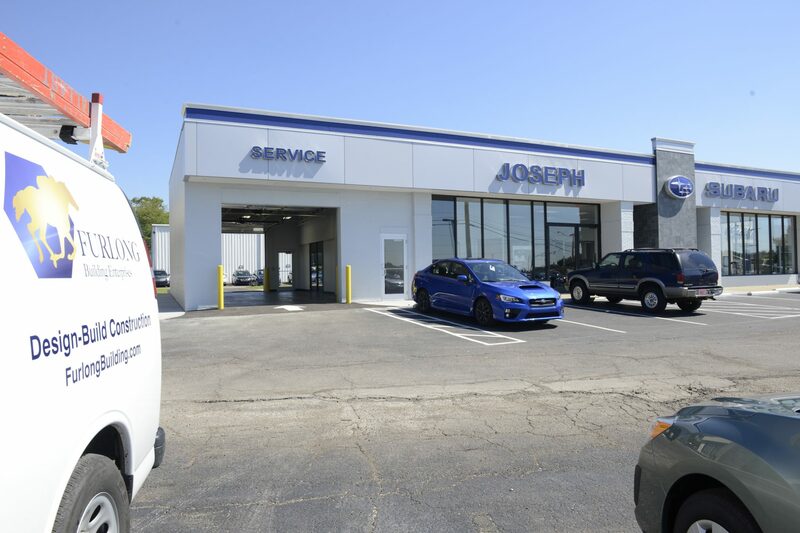 Furlong delivered a 6,500 sq. 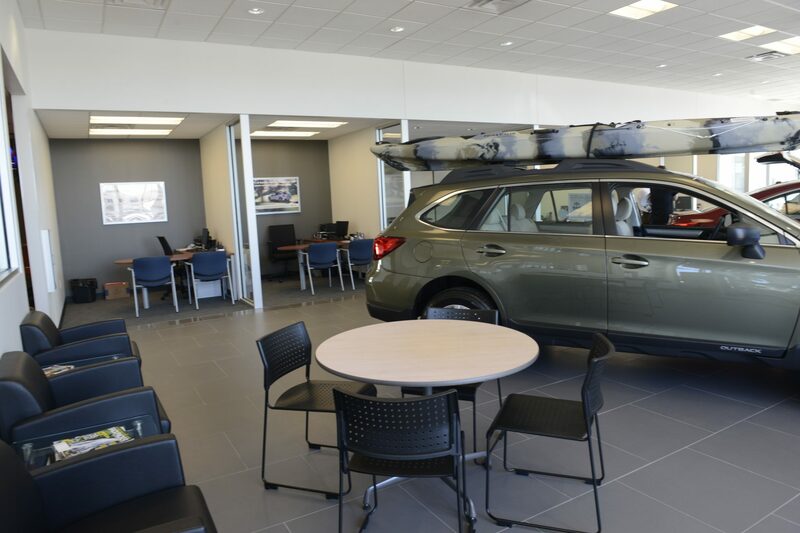 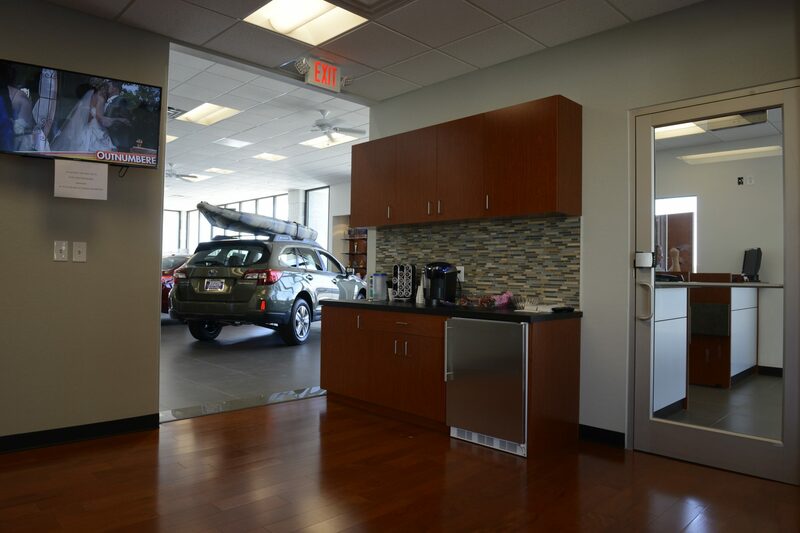 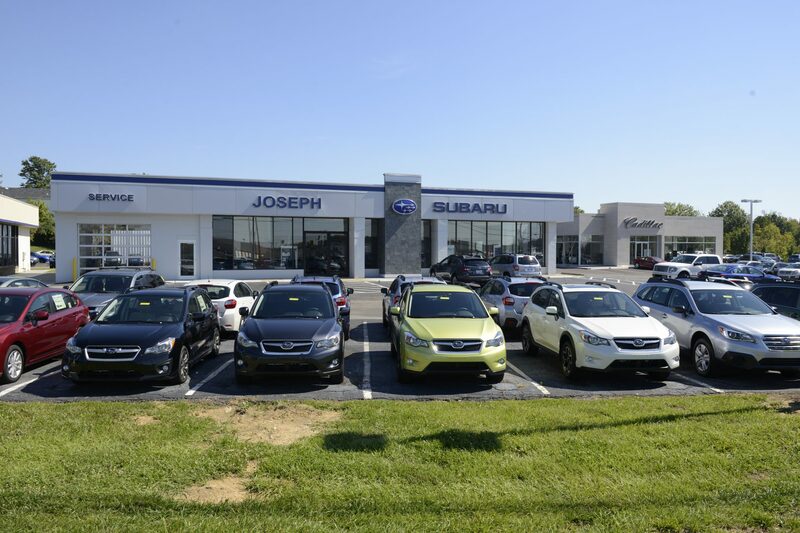 ft. showroom addition to Joseph Cadillac and a new showroom for Joseph Subaru. 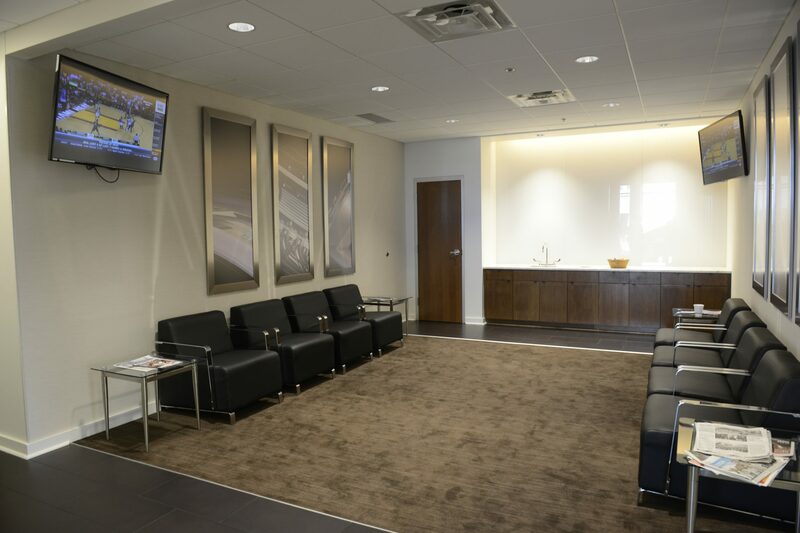 The projects included new interior auto display floors, showroom, private sales offices, conference room and administrative and finance offices.